Off and on for years we have heard rumors about what happened to Walt Disney after he passed away. 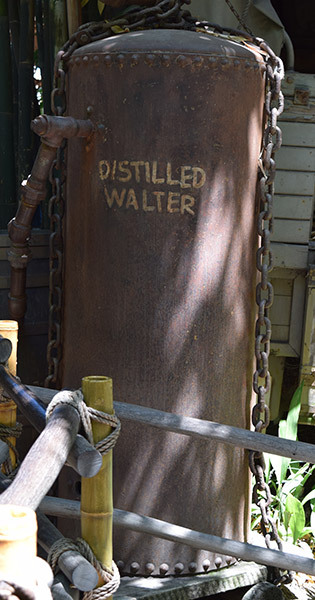 Some say he was frozen and put in a chamber beneath Pirates of the Caribbean, some say he changed his name and is living in a secret rest home with J.F.K. and Elvis, and there are even some people so crazy that they think the truth involves cremation and Forest Lawn in Glendale. We don’t know if this answers any more questions than it raises, but we’re putting it here for your comment. 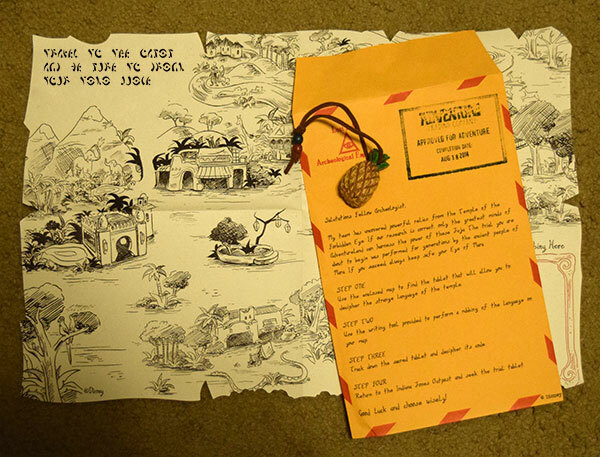 The Pineapple juju is not the most difficult to obtain, but it can prove to be a bit tricky for guests who do not have either a degree in cryptology or a handy enigma machine. After paying your fee at the usual place, you receive an envelope on which are instructions we didn’t bother to read and in which is a map. 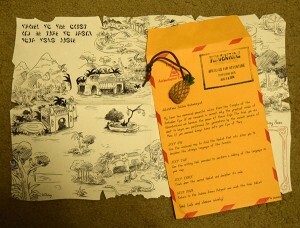 The map has a message in the top left written in what Disney fans refer to as “AT&T Code.” To obtain a key to the code, you must either visit the Indiana Jones Adventure attraction in 1995 or go to a secret, unmarked place within the queue, put your map against the wall, and rub the map with a colored pencil until the key emerges or you are ejected from the park, whichever comes first. We aren’t sure what that means either. 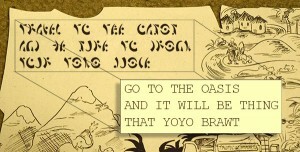 It’s supposed to lead you to another secret message, but we couldn’t find it. 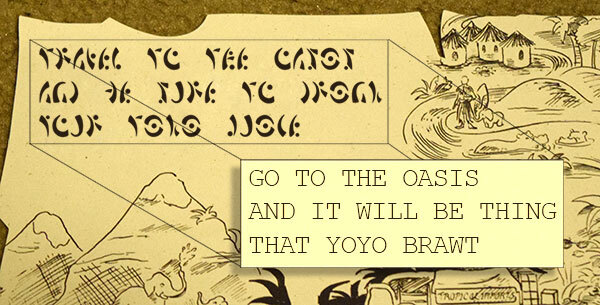 However, we did discover that if you go back to the Adventure Trading Post and say, “I tried to decode the second message and it didn’t make any sense,” they’ll give you your juju, so that must be what the second message says. 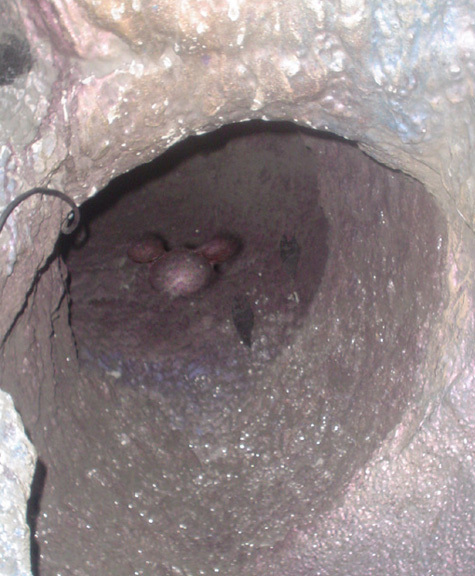 Disneyland has always maintained a focus on safety (aside from a brief period beginning in the mid ’90s). Even so, park management thinks that guests are not doing enough to keep their part of the safety bargain. 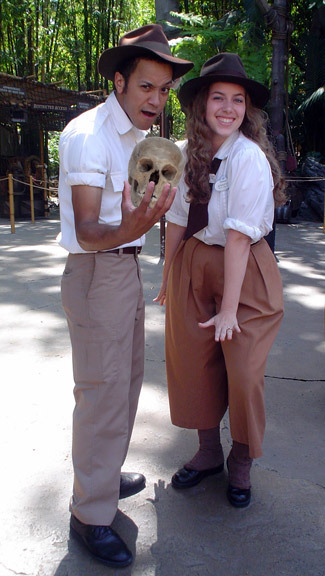 Our Official Disney Lies Photo Correspondent caught sight of a pair of newly trained Indiana Jones cast members perform the “if you’re not at least this tall, you could end up like this” skit. Hopefully, this will make us all much safer!